Colon hydrotherapy, is a safe, effective method of removing waste from the large intestine, without the use of drugs. By introducing filtered and temperature regulated water into the colon, the waste is softened and loosened, resulting in evacuation through natural peristalsis. This process is repeated a few times during a session. Colon hydrotherapy is best used in combination with adequate nutrient and fluid intake as well as exercise. Today's sophisticated technology promotes both the safety and sanitation of this popular cleansing practice. Why Should I Be Concerned About My Colon? 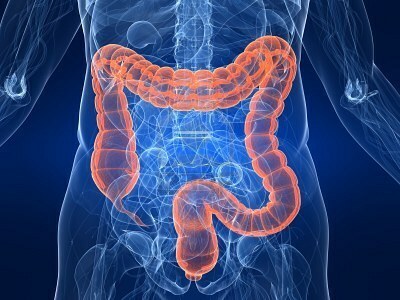 The colon has been referred to as the sewer system of the body. It is the place where we store the waste material that most of us would rather not think about and most of us don't until our health becomes poor or we feel constipated or have diarrhea. It best benefits the body due to release of this accumulated congestion in the bowel. What Is A Session Like? A session is a comfortable experience for many people and produces no toxicity. In Carol's Care, LLC uses the “Libbe”, state of the art, gravity fed colonic machine. A soothing flow of warm water is instilled gently into the colon through a pencil thin, disposable, rectal tube inserted 2"- 4”. This gently stimulates the colon's natural peristaltic action to release softened waste. The pressure, temperature and flow of water are all regulated and filtered throughout the session. The “Libbe” system is considered the most beneficial colonic machine as it uses the bodys own muscles to provide a more natural release. It is a very gentle and safe procedure that takes about 45 minutes. How Many Sessions Do You Need? Of course, the number of colon hydrotherapy sessions desired will depend on the individual. Every person's goals will differ. Just as some people exercise on a daily or weekly basis to tone and tighten their outer body, some people follow an ongoing cleansing, toning and rebuilding regimen for the inner body. 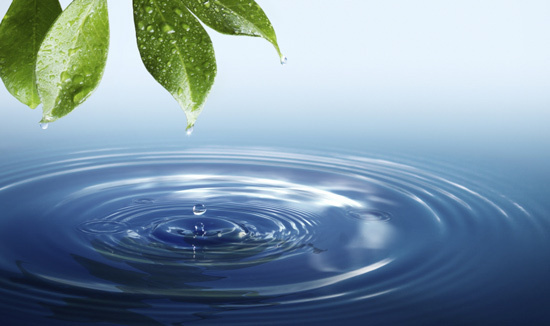 Colon hydrotherapy could be used as part of any regular maintenance program. 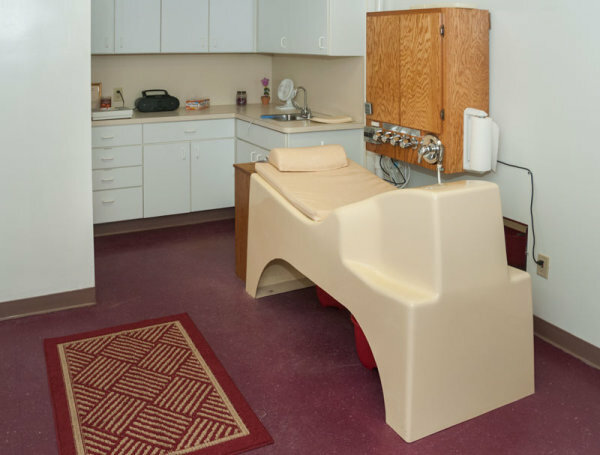 It is estimated that there are many hundreds of colon hydrotherapists in the United States assisting hundreds of thousands of clients to enjoy the benefits of colon hydrotherapy. Many of these clients claim that due to colon hydrotherapy, they have been able to live their lives without drugs, tranquilizers, muscle relaxants, and pain pills. In a society where Eastern and Western medicine combined to give us the best of both worlds, the acceptance of colon hydrotherapy has continued to grow with impressive results. Modern colon hydrotherapy equipment is manufactured through compliance with strict FDA guidelines that dictate rigorous accountability. The FDA-registered equipment features temperature controlled water mixing and back flow prevention valves, pressure and temperature sensors, and a built-in chemical sanitizing unit and/or water purification unit. Disposable single-use rectal tubes, and/or speculae are highly recommended. Information about our services and products is for educational purposes only. Our intent is not to diagnose, treat, cure, or prevent any disease. Please read our disclaimer.